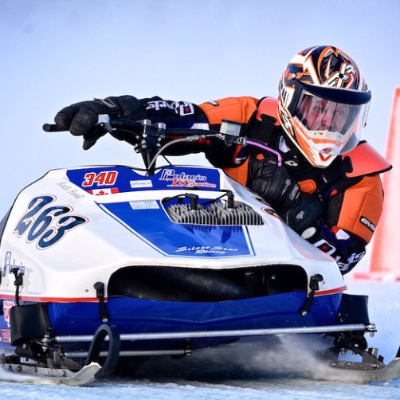 Catching the race bug when he was three, Brennan Boxall, 29, carries on a family legacy of left turns. Keith Boxall and his sons run the vintage oval racing scene in Nipawin, Saskatchewan, and it’s not for the faint of heart. 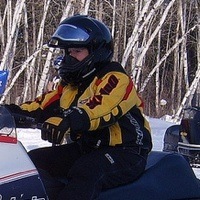 The Twin Lakes Trail Blazers is a hard-working snowmobile club with a longstanding history in the Nipawin area. 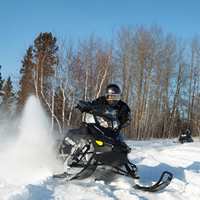 Nipawin has its own beautiful snowmobile trails, and also provides snowmobile access to nearby communities. 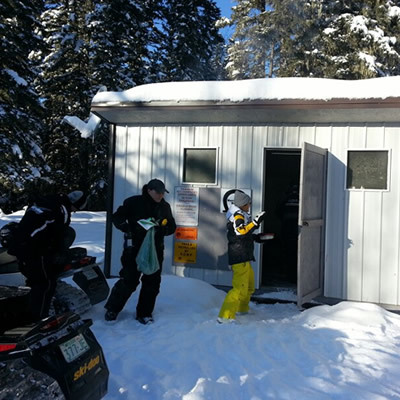 Longtime sledder Bob Nicol had an amazing day of sledding from Nipawin to Little Bear Lake, Saskatchewan. 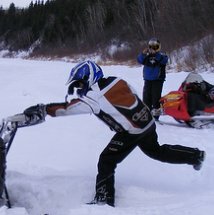 The Saskatchewan communities of Kelvington, Nipawin, Yorkton and Hudson Bay have lots to offer when it comes to snowmobiling. 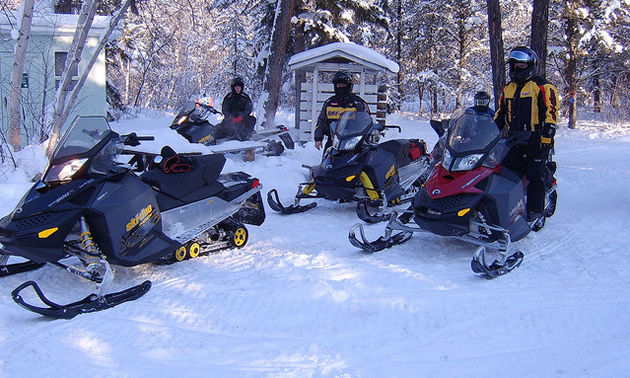 The friendly community of Nipawin, Saskatchewan, is surrounded by outstanding scenic snowmobiling territory and has sled-oriented businesses. 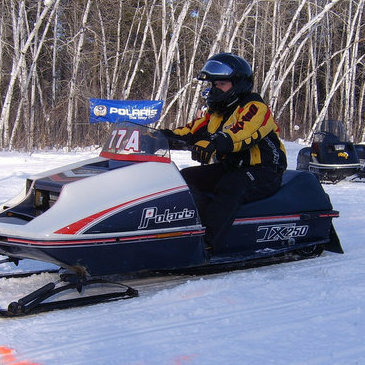 Nipawin is a snowmobile-friendly community with amazing sledding terrain that is kept well marked and groomed by the Twin Lakes Trail Blazers club. 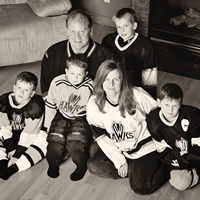 Geoff Witwiki is willing to make the trip for sensational sledding. 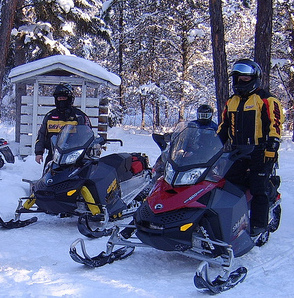 Nipawin is the centre of snowmobiling fun in Saskatchewan With amazing scenery, pretty trails and riding routes that branch off in all directions, Nipawin is the start of an amazing snowmobiling experience. 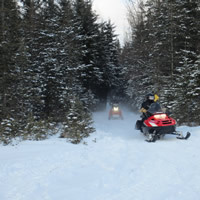 Sledders can ride to Greenwater, Hudson Bay, Candle Lake and Little Bear, and the popular Trans-Canadian Snowmobile Trail is another key link. The community of Nipawin is very supportive of sledders, too. 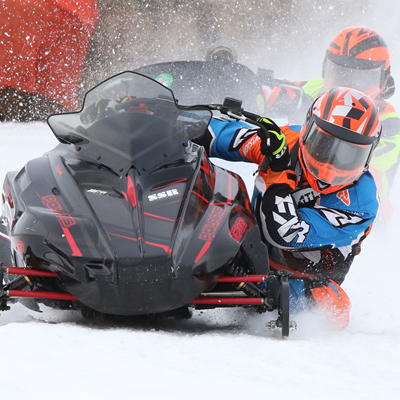 Scroll down on our Nipawin landing page for information on sled dealerships, destinations, snowmobiling trails, snowmobile-friendly accommodations, local snowmobiling clubs and more.